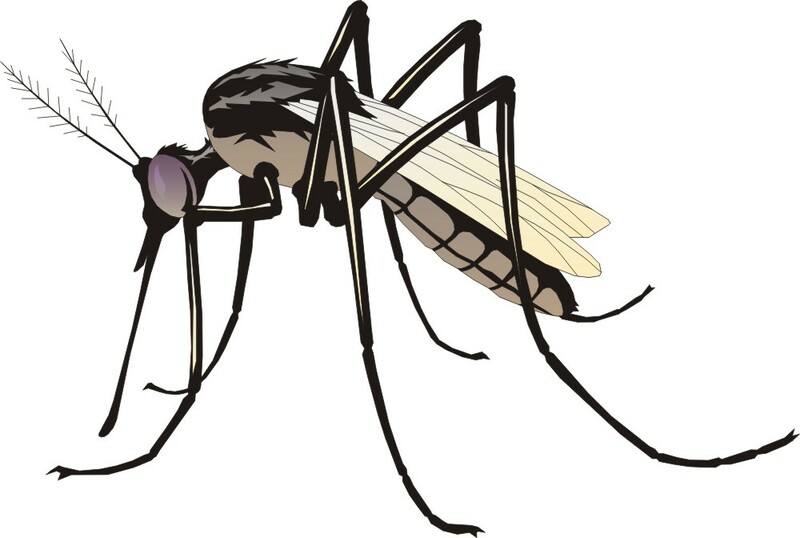 Efforts to prevent disease in horses caused by WNV is through the use of the West Nile Vaccine and through actions that will reduce exposure to mosquitoes. The most effective way to limit the mosquito population is to destroy the mosquito larval habitat. This is done by reducing the amount of standing water. Water troughs should be cleaned at least once a week. Keeping weeds trimmed and lawn mowed help eliminate areas where mosquitoes rest. Directly protecting horses from mosquito bites is more difficult. Fly and mosquito repellents may be helpful. Products containing pyrethroids are considered safe for horses. Spray stalls, aisle walls and other areas such as under shade trees where horses congregate. Fans can also be used to discourage mosquitoes from residing in your barn. Because permanent neurological problems and death can occur, vaccination for prevention is important. Early recognition and initiation of treatment is important.